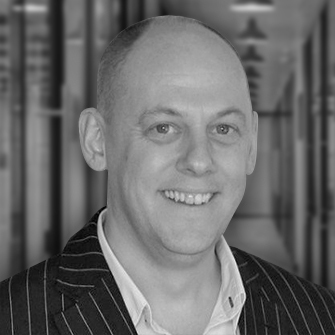 Ben is a pragmatic and commercially focused GC with strong tech experience in the UK, Europe, Nordics, United States and Asia Pacific. Ben is a SaaS guru and is highly experienced in drafting and negotiating software services and licensing agreements. He is also a big advocate of the early engagement and incorporation of legal in commercial discussions to help shape deals in the most beneficial way to a business, maximising revenues and minimising risk. In Ben’s spare time you’ll find him mountain biking and green-laning (in a 48-year-old Land Rover!) with his wife and three children or playing golf without them.